Home › Upcoming Events › Be True to Your School! 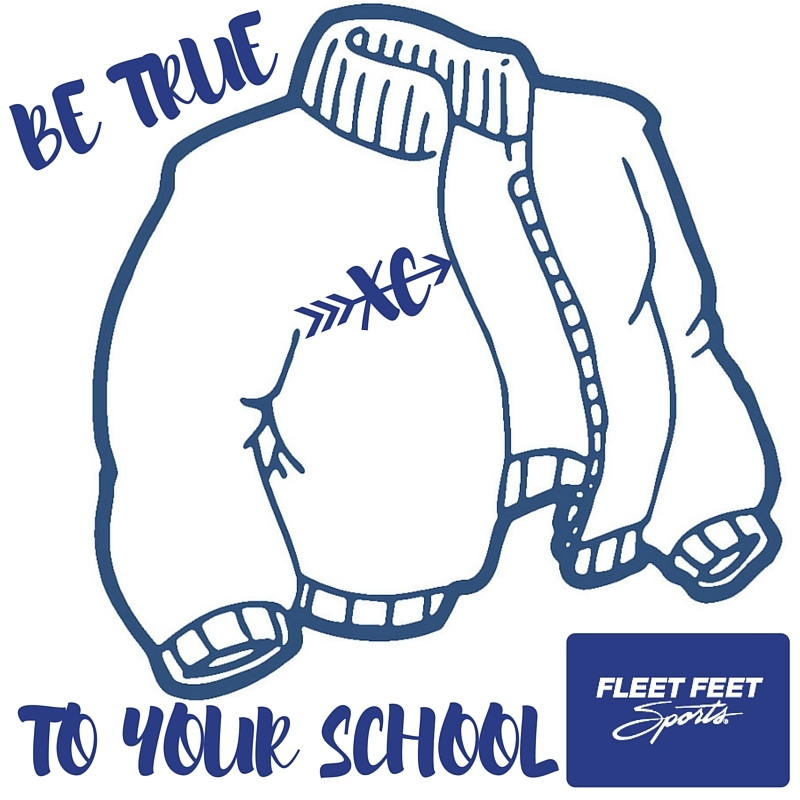 Our Be True To Your School 10-10 Program allows you/your family to continue to take advantage of our Personal Rewards program ($15 credit for every $150 spent in the store) while generating contributions to your athletic program, in essence double-dipping on the 10% back. We offer an additional 5% OFF both shoes at the register if you purchase your competition shoe and a trainer together. DOWNLOAD BE TRUE TO YOUR SCHOOL CARDS HERE.